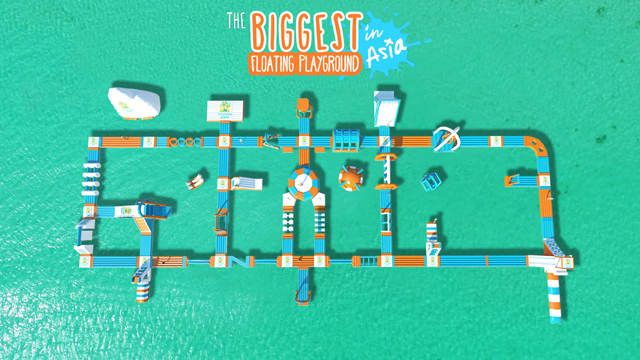 It's the biggest floating playground in Asia! 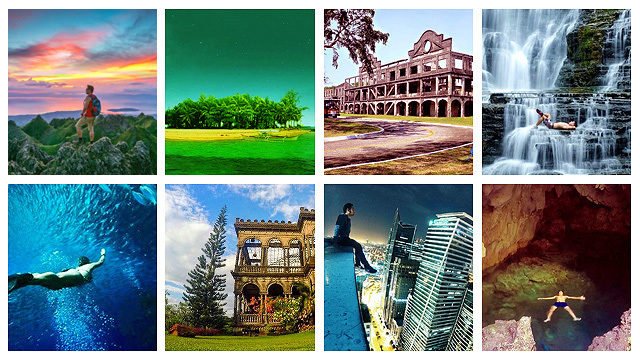 (SPOT.ph) Have you always wished that you can jump on trampolines and slide down inflatables all day? Well, BeachBosses Inc. has come to make our American Ninja Warrior-dreams come true. This April 2017, water lovers are in for a one-of-a-kind beach experience in the first-ever floating water park in the Philippines, not to mention the biggest in Asia. Inflatable Island, set in open water in Subic Bay, Olongapo City, Zambales, has a size equivalent of eight basketball courts. 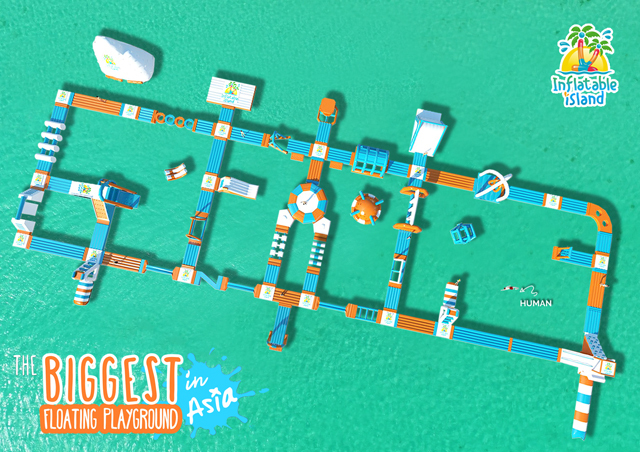 It is loaded with fun obstacle courses—from the classics like trampolines, monkey bars, and slides, to the more extreme ones like a 10-meter Tarzan swing and a nine-meter human launcher. Onshore, there's a Bali-inspired resort where you can lounge around on comfy bean bags under colorful umbrellas in case you get tired of running, jumping, and swimming. Though three months away from opening date, early birds have the chance to book discounted tickets: a two-hour pass of P699 (instead of 899), a half-day pass of P999 (instead of P1,199), and a whole day pass of P1,299 (instead of P1,699). 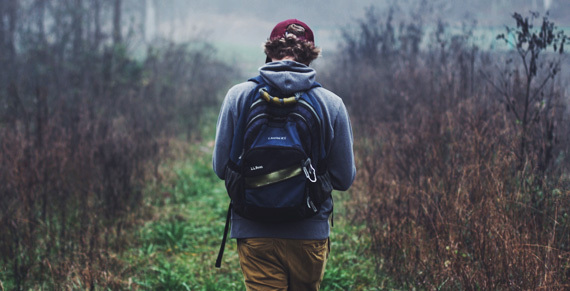 This promo ends on January 31. 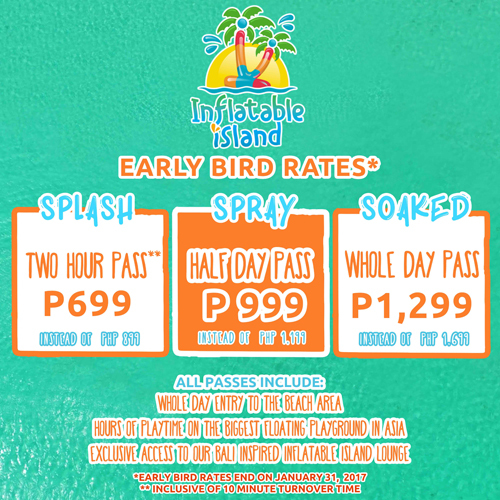 Inflatable Island opens on April 1 in Subic Bay, Olongapo City, Zambales. 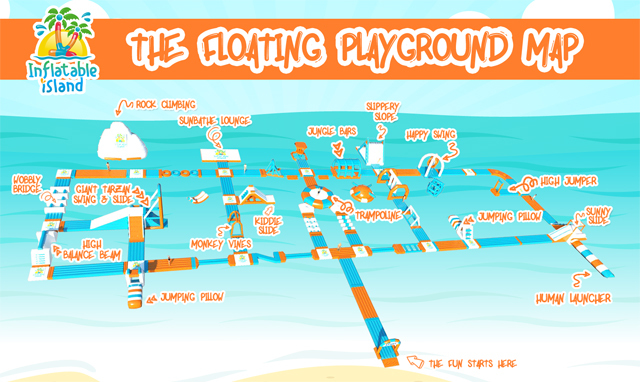 For bookings, e-mail play@theinflatableisland.com or visit their website.